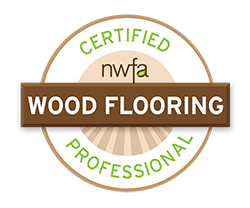 AAA Flooring, is proud to offer FREE ESTIMATES on all of our flooring services. That’s why we offer a unique Shop at Home service! AAA Flooring is your source for amazing, innovative flooring. Located in Long Branch, NJ, we are a family-owned and operated company, in business for 13 years.